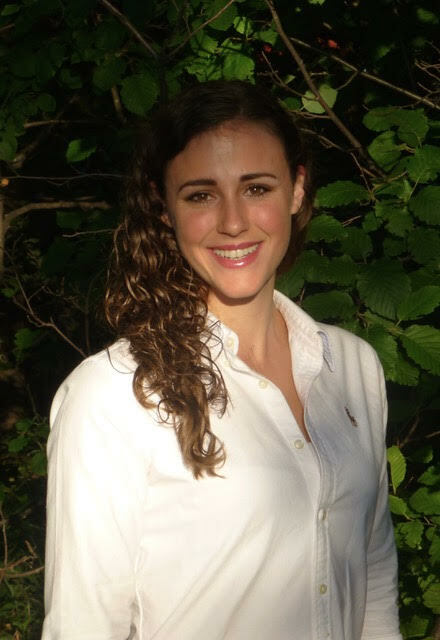 Kelsey Drewry is a student in the Master of Arts in Bioethics program at the Emory University Center for Ethics where she works as a graduate assistant for the Healthcare Ethics Consortium. Her current research focuses on computational linguistic analysis of health narrative data, and the use of illness narrative for informing clinical practice of supportive care for patients with neurodegenerative disorders. The half-priced heart-shaped boxes of chocolates lining grocery store shelves serve as an undeniable marker of the recent holiday. Replete with conceptions of idyllic romance, Valentine’s Day provides an opportunity to celebrate partnership, commitment, and love. 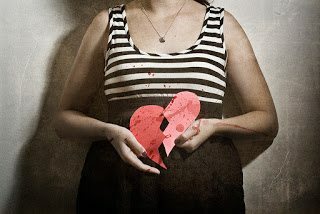 However, for those experiencing heartbreak or unrequited love, Cupid may be a harbinger of suffering rather than giddy affection. The transition from love to pain is an incredibly common experience, and one that is formative for many. The extent of character building in heartbreak and other negative affection experiences is bounded, though, by certain types of “dangerous love”. According to Brian Earp and colleagues, this classification might include domestic abuse, pedophilia, or even jealousy-induced homicide (Earp et al 2013). The suffering associated with these cases surpasses any beneficial emotional development, leading instead to potential enduring physical and psychological harms. Instances of “dangerous love” might become the targets for “drugs that manipulate brain systems at whim to enhance or diminish our love for one another” (Young 2009, 148), which seem to be a reasonable potential product of current trajectories of neuropharmocological research. These “anti-love” drugs are certainly beneficently intended, and may indeed be of great value in some instances.